CNN ranked #1 in cable news during the Royal Wedding of Prince Harry and Meghan Markle yesterday, May 19th in the key demos according to Nielsen Fast National data. CNN was also the most-watched throughout the morning, daytime, primetime and total day, dominating MSNBC and Fox News in the demos. Among ALL cable networks that aired the ceremony from 7-8am, CNN was ranked #1 among adults 25-54 and 18-34. In the key demo 25-54, CNN was #1 topping MSNBC by +230% and Fox News by +86%. CNN was also No. 1 among all cable nets that aired the ceremony during this time period in both adults 25-54 and 18-34. Among 25-54, CNN was top-rated, outperforming MSNBC by +151% and Fox News by +42%. In the key demo, CNN topped MSNBC by +201% and Fox News by +102%. In total viewers, CNN beat MSNBC by +126% and Fox News by +40%. CNN replayed the Royal Wedding in prime time, ranking #1 across the board. Among 25-54, CNN outperformed MSNBC by +250% and Fox News by +72%. CNN was #1 in total day in the key demo 25-54 and total viewers – topping MSNBC by +164%/+112% respectively and Fox News by +80% and +22%. 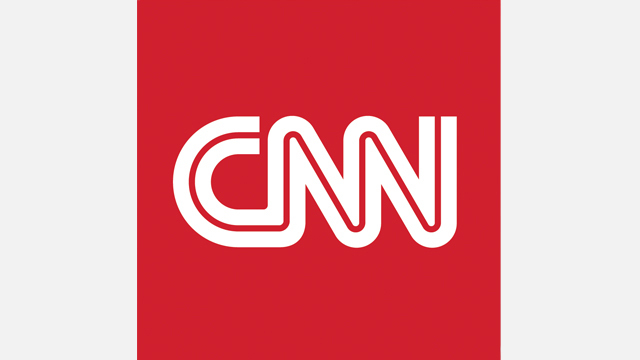 The coverage of The Royal Wedding ranked among the top 5 biggest Saturdays of all time for CNN’s digital platforms, with all key metrics surpassing the 2011 Royal Wedding. CNN Digital saw 22 million unique visitors on Saturday, including 17 million video starts and 1.9 million live starts on the live stream of the wedding.